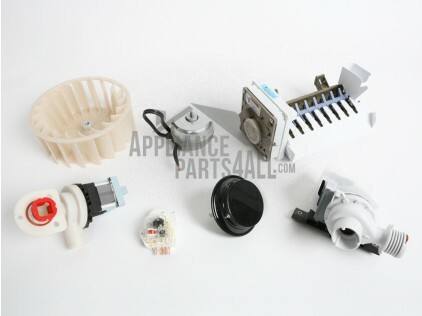 This manufacturer part number # 08016432 replaces our competitors' part numbers: AP3889997, 08016517, 1192225, 5303318540, AH1532019, EA1532019, K005296401, K1164312, K1164533, K5296401, PS1532019, R051317, 75304454881, 708016432, PS1991873. Range/Stove/Oven Fastener. Frigidaire products include: Frigidaire, Electrolux. Frigidaire also makes products for Sears-Kenmore.